Diamondbacks: LHP T.J. McFarland (shoulder) threw 17 pitches in a simulated game Saturday and is nearing a rehab assignment, Lovullo said. … RHP Taijuan Walker (right elbow) is to throw another bullpen session Tuesday. E_Machado (1). DP_San Diego 1, Arizona 1. LOB_San Diego 4, Arizona 10. 2B_Margot (4), Hosmer (3), Kinsler (2), A.Jones (5), K.Marte (2), Ahmed (6), C.Kelly (3). 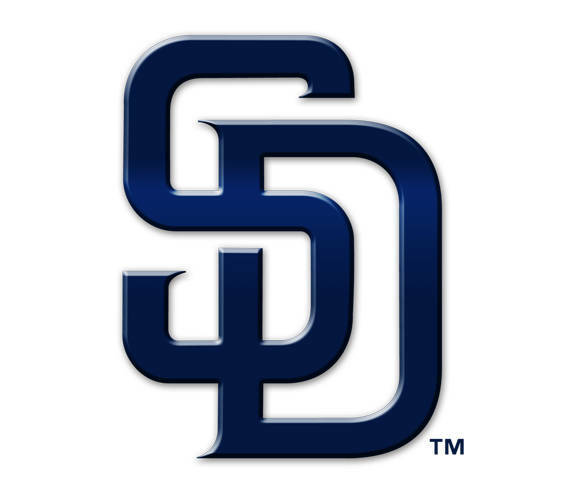 HR_F.Reyes (3), Tatis Jr. (4). CS_Myers (2), J.Dyson (1). HBP_by Strahm (Peralta), by Wingenter (Escobar). WP_Stock.